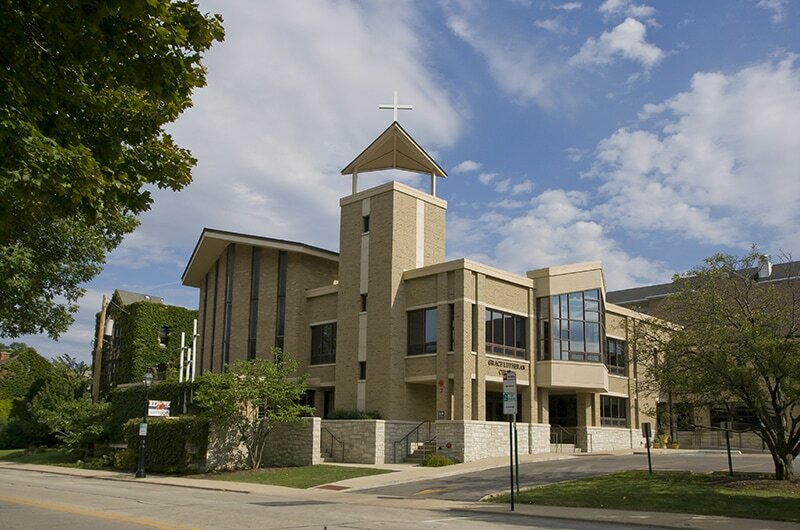 Grace is a congregation with a long history and deep roots in Glen Ellyn. We're a medium-sized congregation with a big heart for connecting with our community and serving our neighbors in a variety of ways. The Church has had more than its share of...issues. That's why we're a reforming Church. (Not reforming others, but reforming ourselves.) We know that being organized today isn't about telling other people what to think. It is about bringing together people and resources in partnership to make hope happen. We proclaim Jesus' love by loving. And because we're part of the ELCA, when you're part of us you are part of making awesome things happen all over the world. Check out this video to see what's happening in South Sudan--in part because of you!